The lightweight, open knit of the tape yarn that forms the Phlox jumper is perfect for transitioning into the warmer months. The oversized silhouette creates a relaxed shape enhanced by a soft v neck at the front and back, and the rolled cuffs and hem. The sweater is accented with a ladder knit design that runs from front to back. 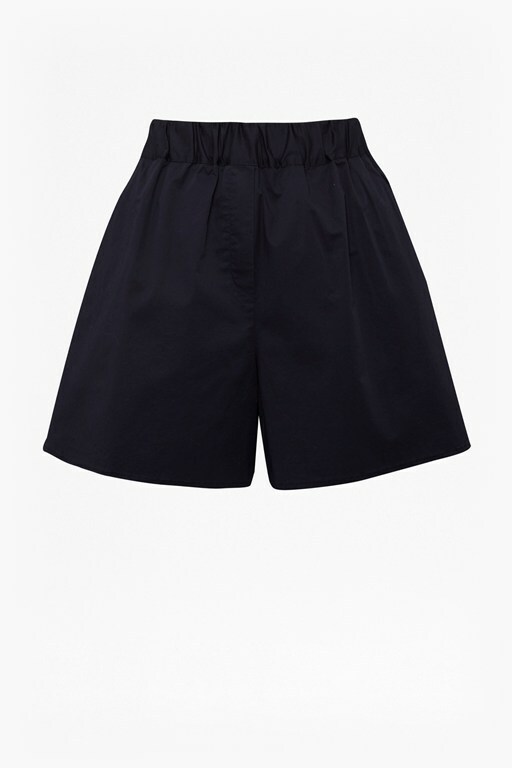 Wear it with wide leg culotte shorts to continue the fluid profile.